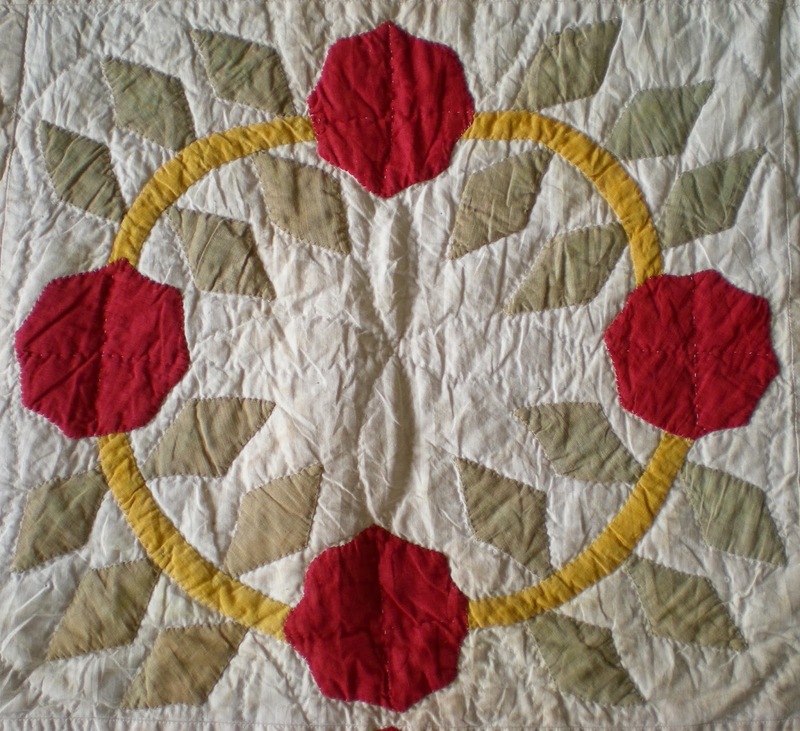 You can now register to attend the 2104 20th Anniversary Quilt Study Group of Australia Seminar. The seminar will be held in Sydney on Sunday the 6th and Monday the 7th of July 2014, on the weekend before the Sydney Quilt Show opens. The venue is the Australian National Maritime Museum at Darling Harbour in Sydney. The registration fee for both days is $A175, it will cost $A40 to attend the Quilt Uncoverings only on the Monday, and $A59 to attend the seminar dinner on the Sunday night. The booking form contains both payment information and a summary of the schedule on both days as well as the Seminar Dinner. If you have any questions, please follow the instructions on the form.